For most of the time, everything about iPhone just works. That is the beauty of it. You just get it and forget about fussing around to make things work. There are, however, certain times when it just doesn't work. And it's a shock, simply because it's coming from this device. One of the hurdles is activating iMessage and FaceTime, so you can send messages and make video calls for free with other iOS users. 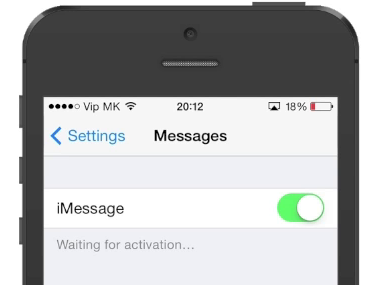 The most common problem is the phone number not registering with iMessage and getting stuck on "Waiting for activation...". The procedure only works on original, non-jailbroken iPhone. 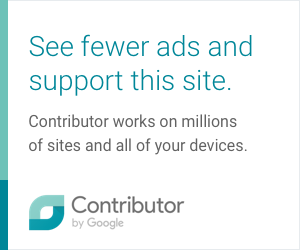 Because it covers most situations, you might find that some of the steps are unnecessary for your particular issue, but it doesn't hurt to try them all. If you need any help with the procedure, please feel free to contact me.